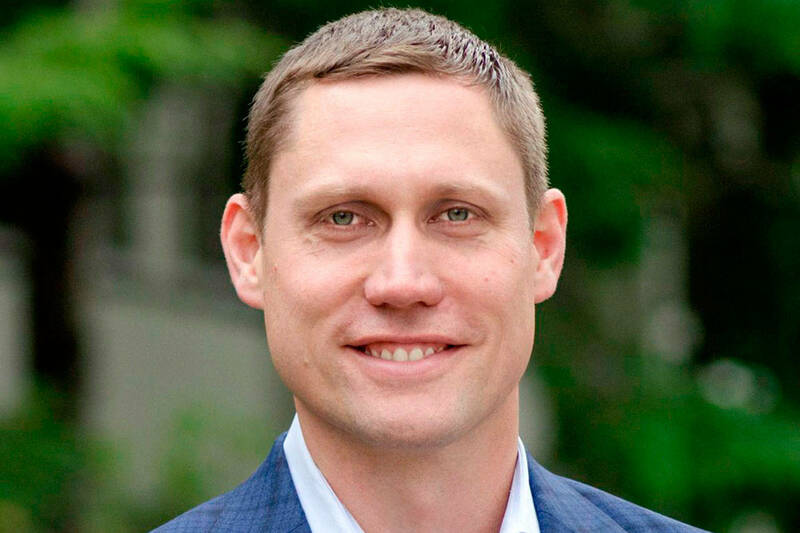 Bothell- based Vioguard Inc. announced that it has raised a $5 million Series A round of financing from Imagen Capital Partners. Vioguard is a UV-C technology solutions company. This investment brings Vioguard’s total funding since launching its ultraviolet disinfection solutions to $11 million and will be used to expand its sales and marketing efforts, as well as, broaden and accelerate product development initiatives. With this investment, Imagen Capital Partners will designate two persons to join the Vioguard board of directors. Vioguard personnel believes this investment will further enable it to develop its products and execute on its business strategy. Vioguard’s patented flagship product is a self-sanitizing automated keyboard and mouse system that uses high-powered germicidal ultraviolet light, known as UV-C. This system, which has been cleared by the U.S. Food and Drug Administration, effectively kills 99.99 percent of all bacteria, viruses, fungi, and drug-resistant pathogens that have been proven to be responsible for millions of Hospital-Acquired Infections (HAIs) worldwide. “We are excited about Vioguard’s technology platform and its leadership team as they continue their efforts to bring pioneering UV-C solutions to the worldwide marketplace,” said Chris Barrow, managing director at Imagen Capital Partners.